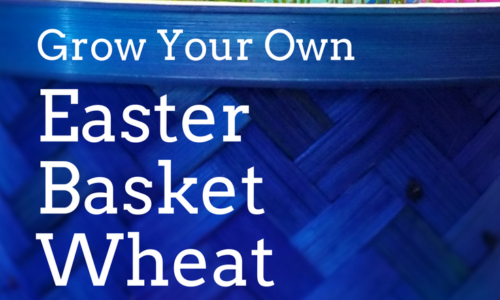 Kansas Wheat teamed up with Red Star Yeast to bring nine food bloggers to Kansas during wheat harvest. 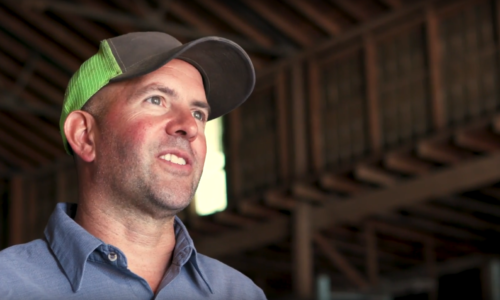 With a combined reach of 5.4 million social media followers, these bloggers are sharing the farmers’ story with consumers across the United States. 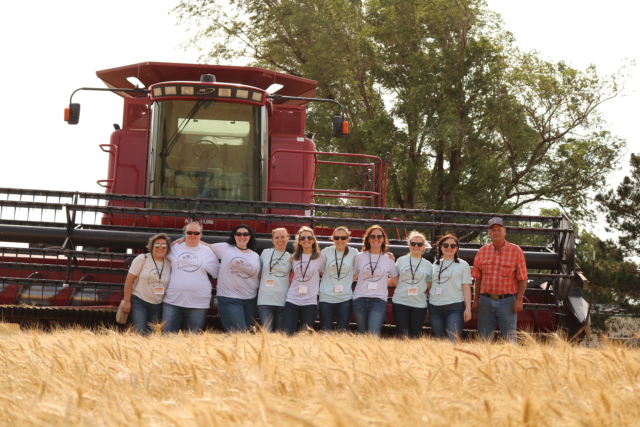 The bloggers visited wheat harvest at Scott VanAllen’s farm in Sumner County on June 12. Each of them had the opportunity to ride in the combine with VanAllen and harvest wheat. Research has shown that consumers want to know more about their food, how it is produced and where it comes from. By inviting influencers such as food bloggers to the farm, Kansas farmers are able to share their story with a broader consumer audience. The #Wheat2Bread tour also had Jenny Goering, a farmer from McPherson County, accompany the food bloggers the duration of the trip. This allowed participants to always have a farmer on hand to ask questions of. Goering was able to share her experiences managing two farms, one conventional and one organic, and tell tales of her family’s harvest traditions. Stefani of CupcakeProject.com in St. Louis, Missouri, loved the interactions she was able to have with Kansas wheat farmers. 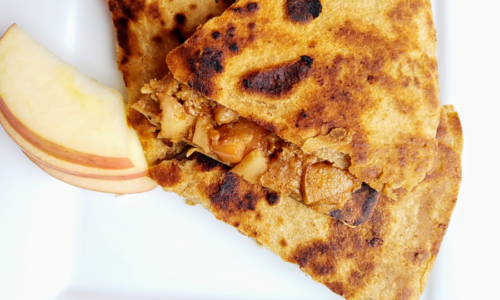 “As someone whose livelihood is so closely tied to wheat, it was an honor to get to stand in wheat fields and meet the folks who bring the wheat to us,” she wrote. Adriana from AdrianasBestRecipes.com in Orlando, Florida, encouraged her readers to ask farmers when they have questions about food. While in Kansas, the bloggers also visited Farmer Direct Foods in New Cambria and the Kansas Wheat Innovation Center in Manhattan. There, they had a hands-on baking experience where they got to complete the farm to food circle. Jill Ladd, a registered dietitian, was also on hand to talk about wheat’s nutritional value. Other bloggers on the tour included Lori from TheKitchenWhisperer.net in Pittsburg, Pennsylvania; Abby from HeartofaBaker.com in Milwaukee, Wisconsin; Sally from SallysBakingAddiction.com in Baltimore, Maryland; and Jamie from LoveBakesGoodCakes.com in Phoenix, Arizona.